On Wednesday, my friend Barb had her double mastectomy. I sent her a gift, a nightshirt to wear during her convalescence that she received earlier this week. This morning I sent her a text. Now I think I'll leave her alone for a while. But I admit I'm in uncharted waters. 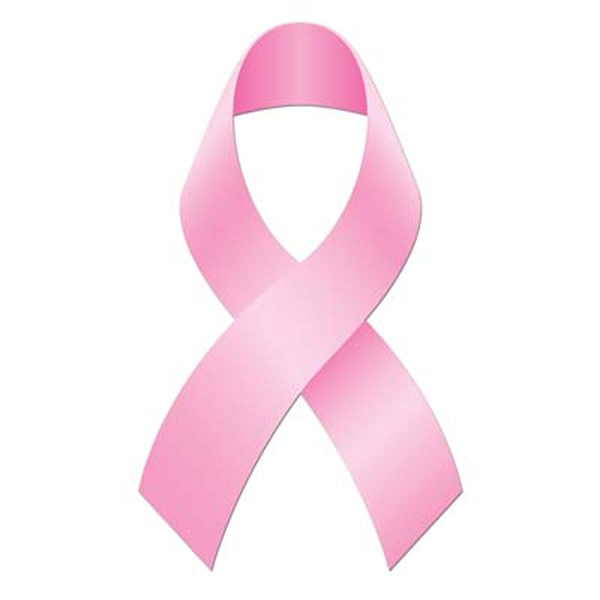 The mastectomy is major surgery, which will be followed by reconstructive surgery. She will be in pain, and stitches and staples and drains. Her arms and shoulders will be stiff and she'll have an exercise routine. That's just the physical part. She's a married woman concerned about her husband's response to her changed body. We talked about this years ago, during the run up to my hysterectomy. I was surprised that some people viewed my surgery as sexual, because I didn't. Losing those internal organs didn't make me feel any less feminine, any less me. Barb agreed, and we both said it would be far, far worse to lose a breast. And now she's losing two. Oh yeah, and she's dealing with mortality. Cancer kills. I have no reason to believe that Barb's was caught in time and that she'll have healthy years ahead of her. But I'm not the one who spent hours on the table. Death had to have crossed Barb's mind. I've been thinking about her all day. I started my day using the bath gel she gave me, just to feel closer to her.